I am an upcoming electronic dance music producer, songwriter, & performer currently based out of Omaha, Nebraska that has an insatiable passion for creating and performing all types of electronic dance music. I go under the artist name BlackLight. I am also an avid dancer and lover of good vibes and approach songwriting, producing, and performing from this perspective and do my best to deliver good feels, good vibes, PLUR (Peace Love Unity & Respect) vibes, and dance-ability in each of my creations or performances. My recent releases include tracks such as “Can't See In (Original Mix)”, “Tribal Jack (Original Mix)” “Deep (Original Mix)” just to mention a few and my latest upcoming release is “Bass is Pumpin (Original Mix). All are great examples of my sonic vision, kaleidoscopic vision, and style. Also, I have also started my own record label (Plurred Vision Records) and currently release my music under. 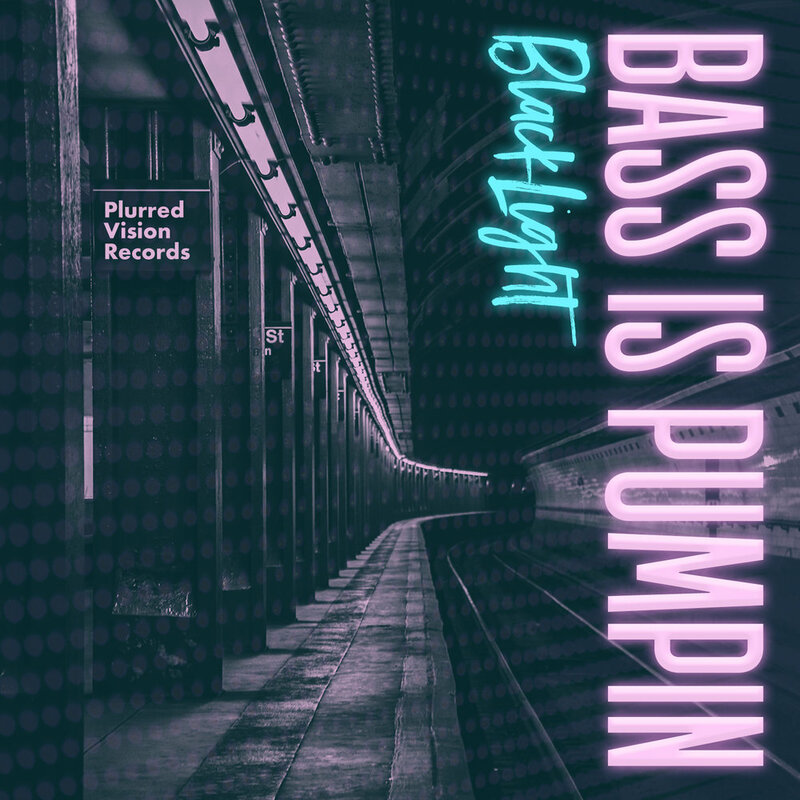 When it comes to my latest upcoming release, Bass is Pumpin (Original Mix), it is a fun, soulful, good vibes, and all around great track for the dance floor, working out, dancing in your seat, or doing whatever to! It was inspired by the Classic 80’s House Music grew up listening to in the Chicago area, mixed in with elements from 90s House Music, and some from today’s Tech House tracks. I think listeners will really enjoy the great and catchy dance beat the song has, good vibes it invokes, high & fun energy of it, danceability, and the old school/retro 80's / 90's dance music vibe. This release is important because it provides a window of where I would like to go musically/sonically when it comes to delivering fun, feel good, high energy, good vibes, danceable, and soulful tracks /sounds that are great for dance floor, or doing whatever to. I am most excited about wrapping up work on a lot of new tracks that fit my sonic vision and then releasing them in the spring along with following them up with a whole new and exciting batch! I also very excited about possibility being able to perform live this spring, summer, and fall which I am totally stoked about. One of my favorite things to do is perform live on stage and interact with the crowd and see how my music moves them. When things are finalized I excitedly share the details.